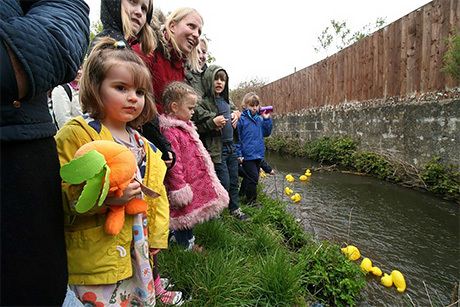 Front Page > Perfect Weather For A Duck Race! 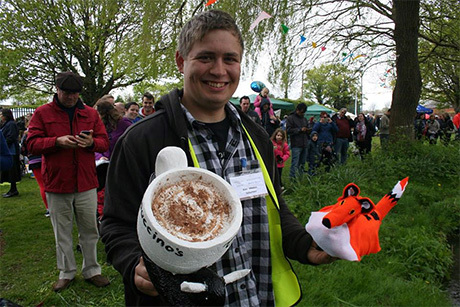 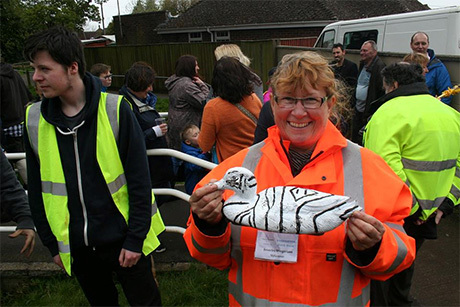 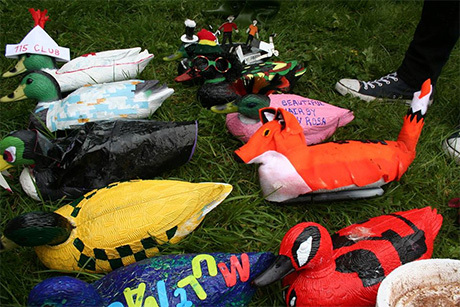 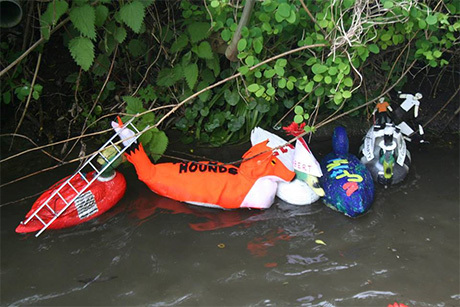 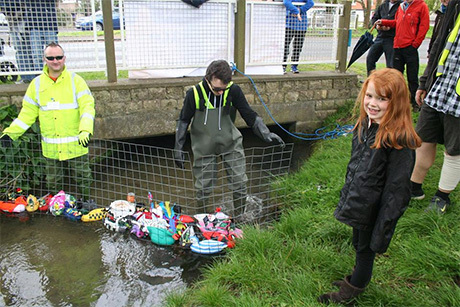 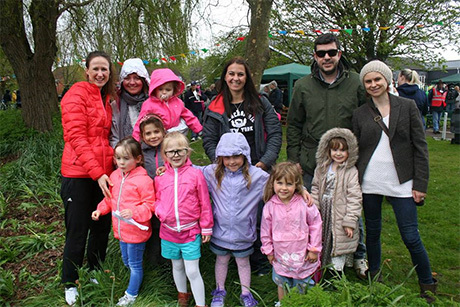 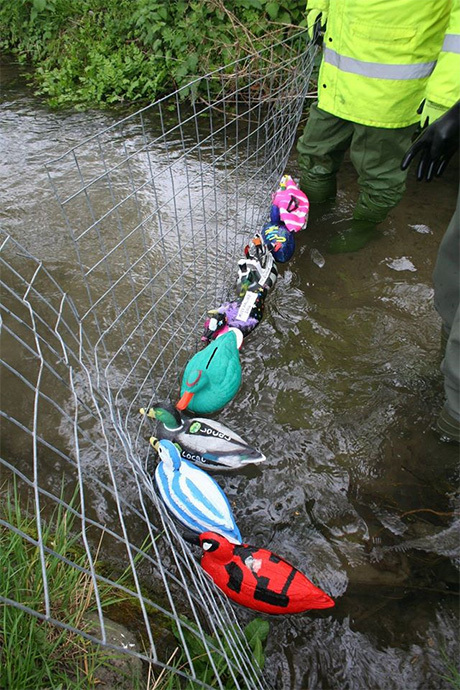 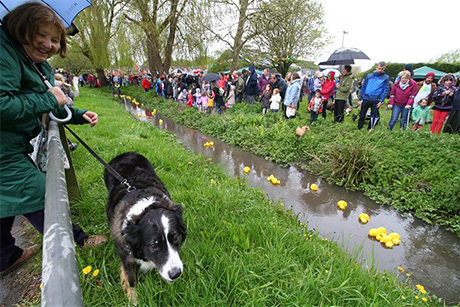 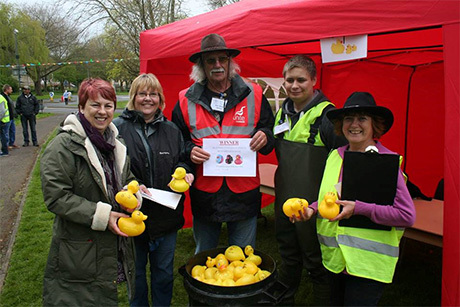 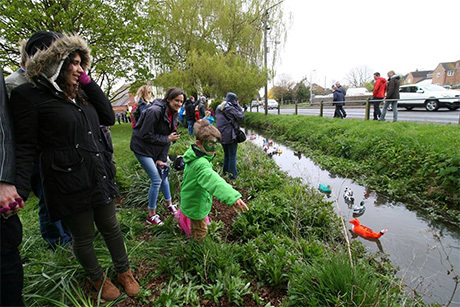 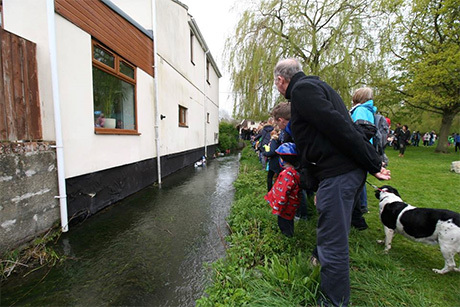 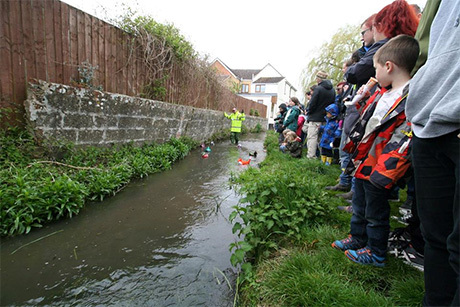 It may have been wet but it was a perfect day for a duck race in Wroughton this weekend. 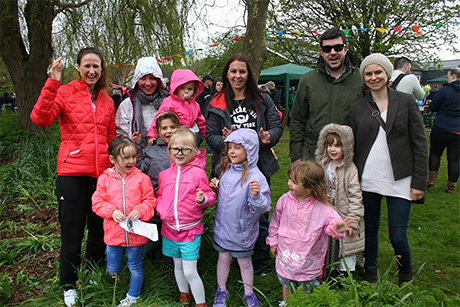 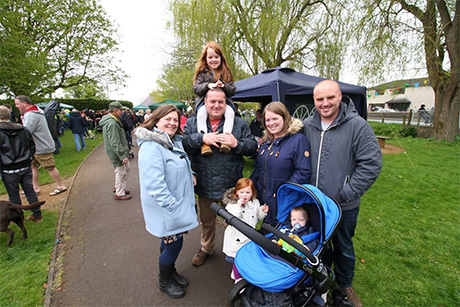 Hundreds packed into Willow-Brook gardens to enjoy this fantastic community event with four races raising thousands of pounds for local charities. 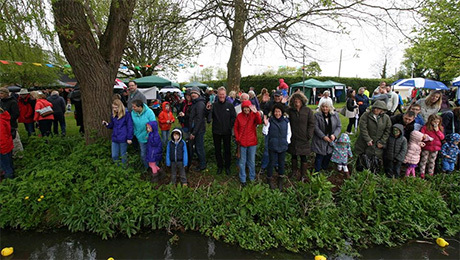 The big Wroughton Carnival takes place this July. 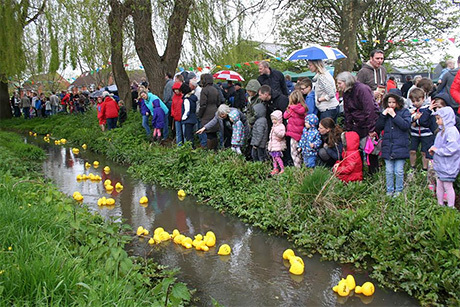 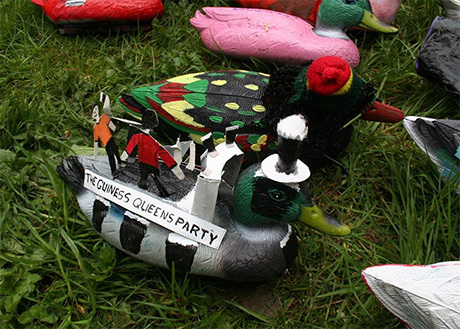 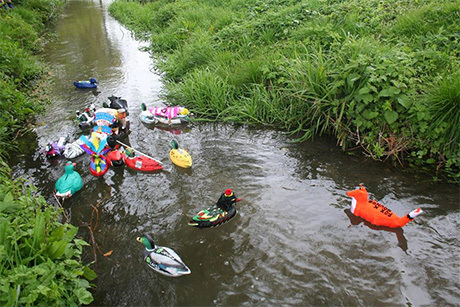 Wat'er Day For A Duck Race! 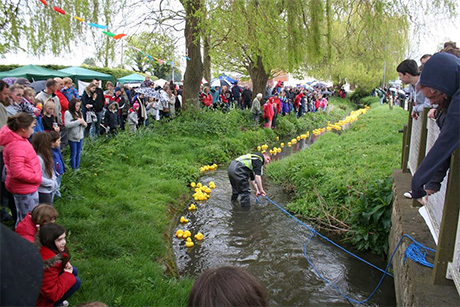 What A Day For A Duck Race!